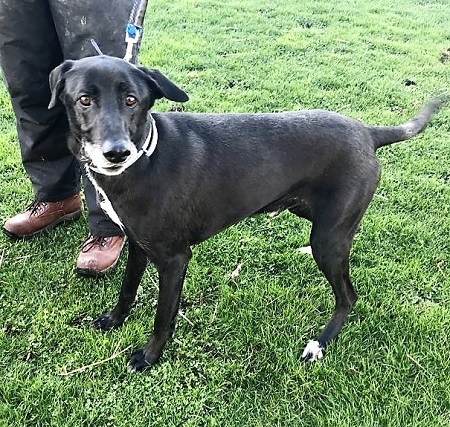 Isle Rescue in Doncaster, Yorkshire would like to introduce Haro, an 8 year old, male Labrador Cross who is looking for a new home with their help. Haro is a lovely lad who is very affectionate, sociable and happy. Naturally, he just loves people and snuggling on the sofa with his new owners. Haro is fine with older children but is not suited to a home with young ones. 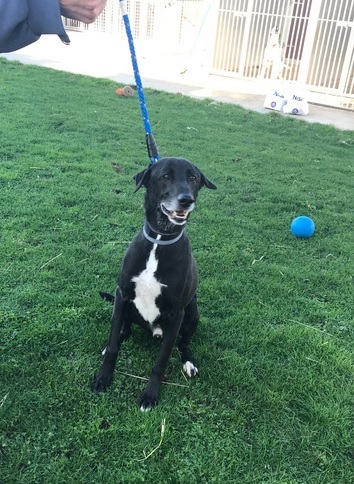 He can be okay with other dogs when out and about, but he would be best suited to being the only dog in the home and he is not good with cats. Haro has no known medical needs and is neutered. He would make a great pet for an older family or an active, older person who would love to have a sofa buddy. Please mention that you saw Haro on the Oldies Club website.